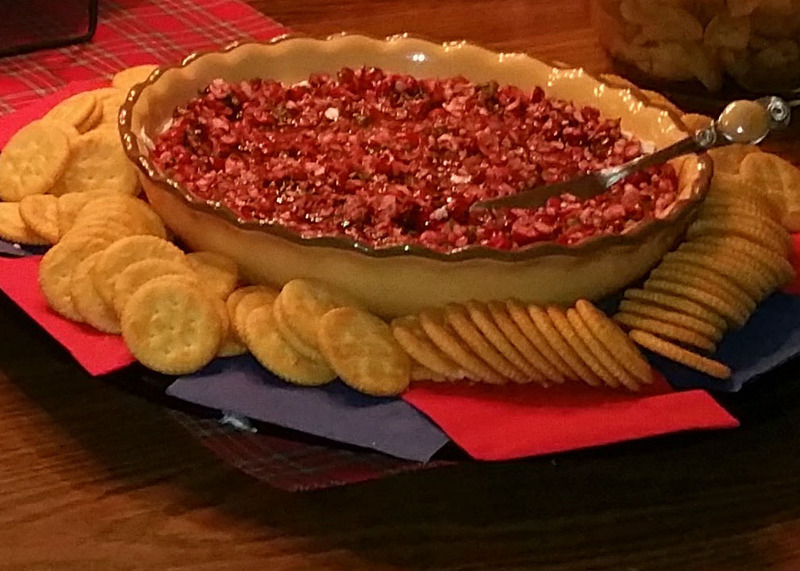 A note from Jondi about this dip -- I'm not always a huge fan of cranberries and I don't like jalapenos at all. But for some reason, when you put them together in this dip they are delicious. This episode was all about games we like with mechanics we don't like, so I thought this dip was the perfect recipe to share!